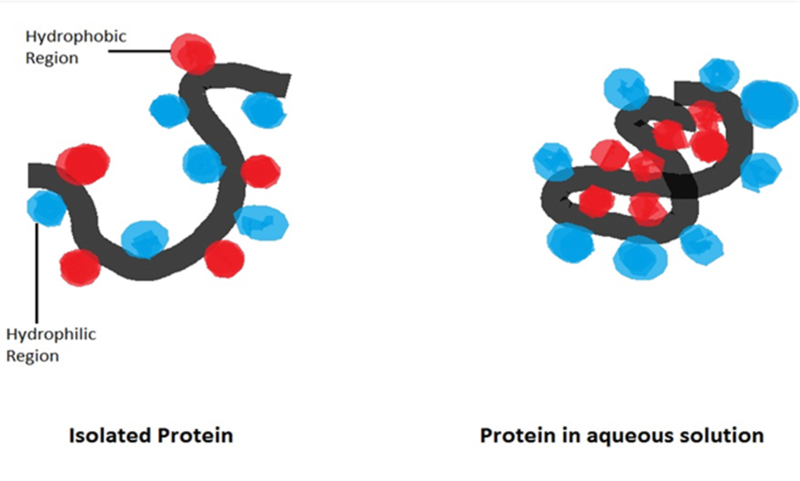 What are the 6 Major Chemical Bonds or Interactions In Proteins? 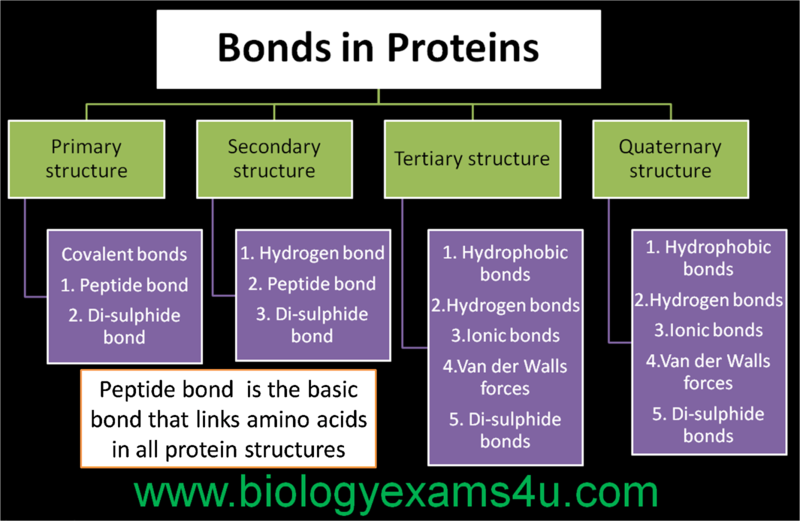 In this post let me give you a quick summary of major bonds in Proteins. 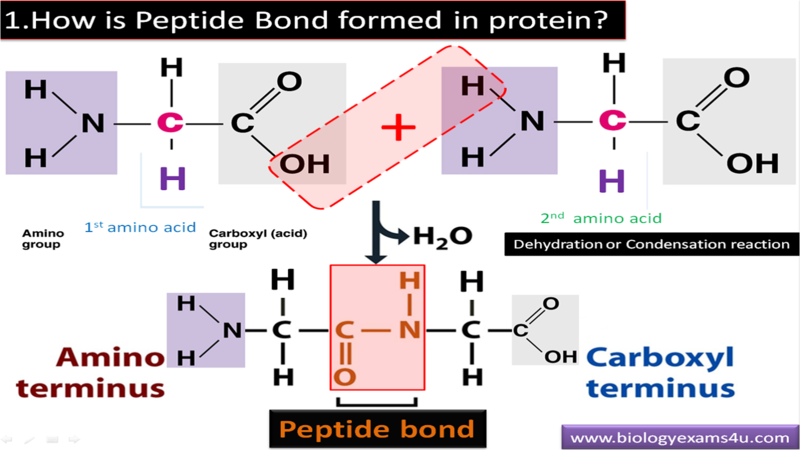 Proteins are biomolecules made up of amino acids joined by peptide bond. –NH2 (amino group) of one amino acid and –COOH (carboxyl group) of another. 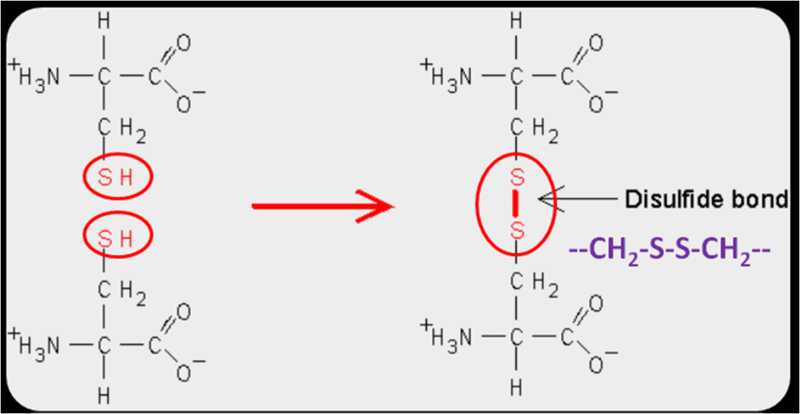 Uncharged : only side chains and N and C terminals are charged. It may be formed between different chains of amino acids or between different parts of the chain. It provide some rigidity to the protein molecule. 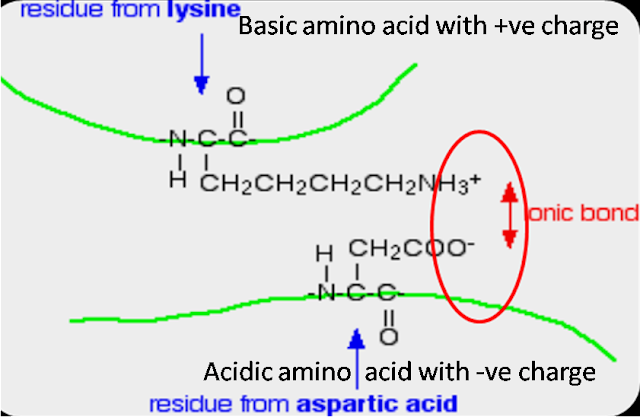 It is formed between two non polar groups or hydrophobic amino acids. 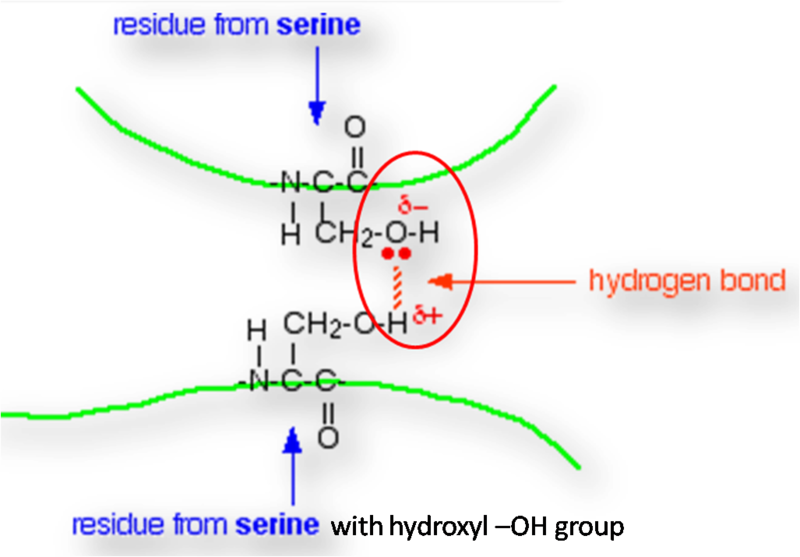 Hydrophobic bonding forms an interior, hydrophobic protein core, where most hydrophobic side chains can closely associate and are shielded from interactions with solvent water. A hydrogen bond is the electromagnetic attractive interaction between polar molecules, in which hydrogen is bound to a highly electronegative atom, such as nitrogen, oxygen or fluorine. It is a weak bond. Ionic bond forms due to attractive force between oppositely charged ionised groups. The Van der Waals force is a transient, weak electrical attraction of one atom for another. It is the sum total of all non covalent associations between electrically neutral molecules.